Two weeks ago I posted an article comparing Musicians to Plumbers in skill level and highlighting the pay disparity between the two professions. Then last week I dropped a bombshell describing why it was that Musicians often never get paid what their skill level suggests they should be worth. Several people wrote me emails about that and linked to articles questioning why musicians should be responsible for promoting gigs, bringing punters to venues and generating revenue for bars. Musicians should "only have to focus on music", was the general tone of the emails and promoting a gig should be up to the bar. This week, I want to explore that more and highlight why that thinking is so very wrong. I'm going to start with the scenario where a venue hires you to come and play in their venue and there is no cover charge on the door. The venue is making money solely from their bar takings and you are paid no matter what. There are two distinct concepts that often get blurred into one and that is the source of the problem. Marketing and Promotion. 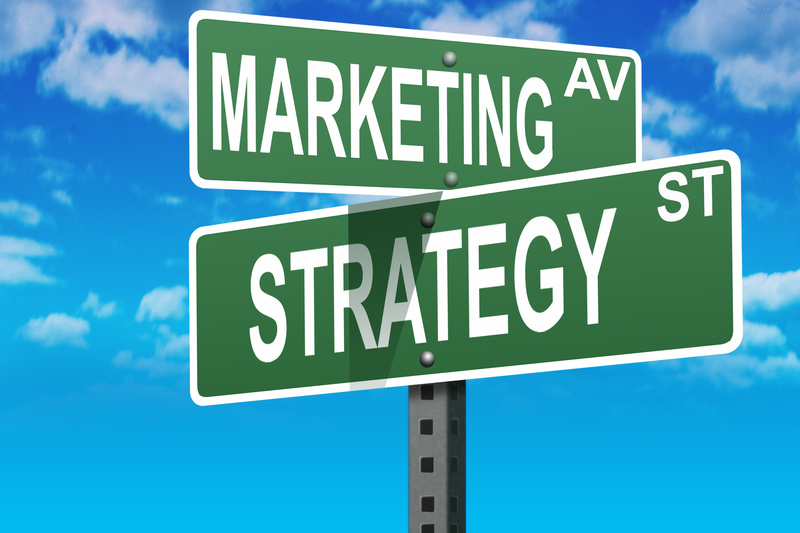 Many people call activities Promotion when it is actually Marketing and many people call Marketing, Promotion. They are different, very very different. Lets look at a real world example dear to my own personal taste buds. Coca-Cola has a product, it sells Coke and lots of it, but in general it doesn't sell it directly to me and you. You can't walk up to Cokes office and buy an ice cold Coke. It sells to dairies and supermarkets etc who then sell it to me and you. Coke doesn't do very much "Promotion". Whoooa, you may say, Coke has one of the biggest advertising budgets in the world. You see their "Adverts" everywhere. Coke does "Marketing". You will rarely ever see a Coke ad on TV that says "Buy Two Cokes and get another one free", that's because that kind of message is "Promotion". Coke has one goal and that is to make you feel that Coke is the best product and that you should buy it from anywhere you can get it. If you see a petrol station banner that is encouraging you to buy two Cokes for $4, then that is Promotion. It is not saying that Coke is the best product, its simply trying to get people to buy more Coke from that particular petrol station as opposed to anywhere else. Bands and Venues have this exact same relationship. Your band is a brand just like Coke and it is your job as the owner of that brand to Market the brand. Music is your "Product" that you are selling to your Consumers (the people that listen and that come to venues). BUT your Customers are the Venues and they aren't buying your music, they are buying your "Brand". Note that subtle difference there... you have Consumers of your Music and Customers of your Brand. The people dancing on the dance-floor are Consumers and the Manager of the Bar is your Customer. On the night of the event, your Consumers are also the same as the Venue's Consumers. The Venue is holding an event and it is therefore the job of the Venue to Promote the event just like a petrol station advertises its "buy two" deals but all they are doing is announcing when you are playing at the venue, its up to you to Market the brand which is what actually gets people to come. Your Marketing activity is aimed at raising the profile of your brand, discovering the niche audience that your brand appeals to, targeting it and accumulating as much of a market for that brand as you possibly can. This includes web pages, facebook, twitter and even music sales. The more marketing activity you do, the more valuable your brand will be to the venue and the more you will get paid. When a Venue hires you, they are 'borrowing' that brand for the night. They should run advertisements, put up posters and billboards that says that your brand is coming to their venue on date X. The music itself is 100% totally irrelevant to the venue. The ultimate insult to a band (and a sure fire sign you have a weak brand) is if the venue simply advertises "Live Music Tonight". That means your brand isn't even worth mentioning in their promotions. It is the same as a petrol station peeling the labels of Coke bottles and selling them as "cold drinks that might taste good". Your message to your consumers should be.. "If you come to our gigs you will have a great time". The Venues message is "Come to my venue on this date to see this band (brand)". If you have a strong brand, then lots of people will come and your brand will be valuable to the venue. If you have a weak brand, then not many people will come and your band will not be valuable to the venue. Generally, people that complain about not being paid enough as a musician, have weak brands and have not invested the time to market and build up the value of their brand. Next week we take it a step further by looking at how these same relationships subtly change when we introduce things such as door charges, tickets and or promoters.